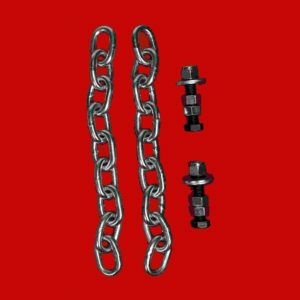 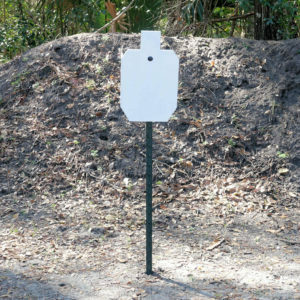 Includes 1/2 IPSC painted 3/8″ AR500 Steel Gong with center mount hole and T-post mount, 1/2″x 2″ carriage bolt and nut. 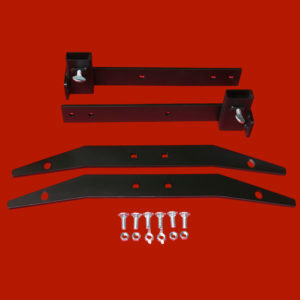 All hardware is grade 8. 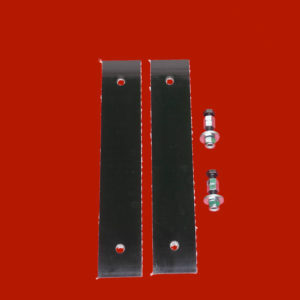 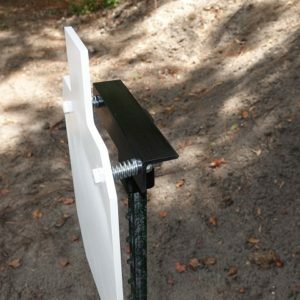 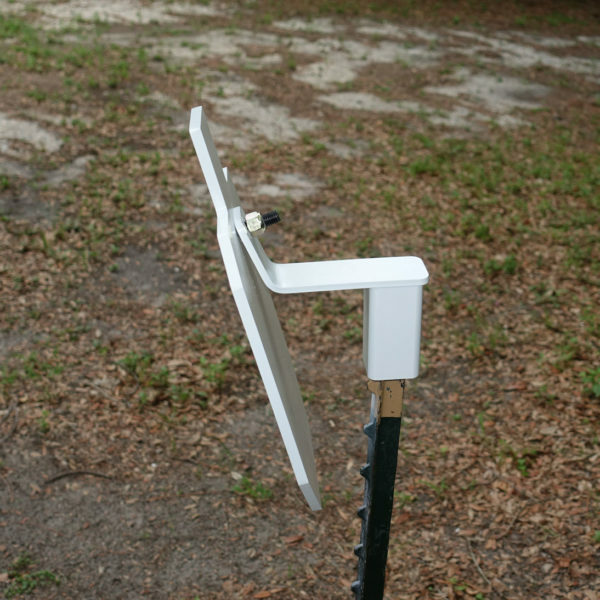 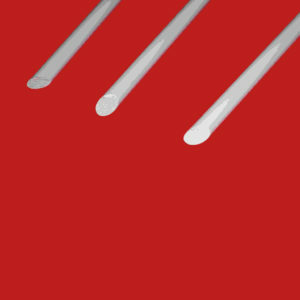 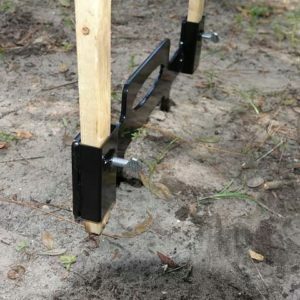 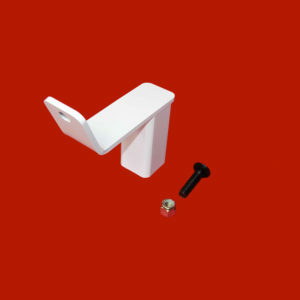 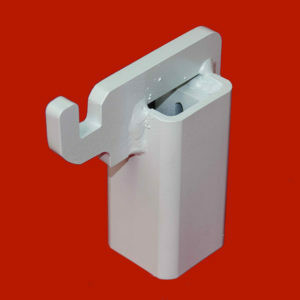 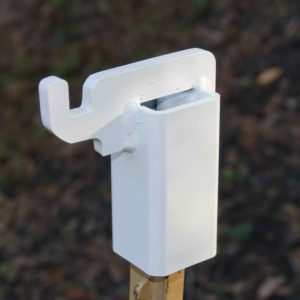 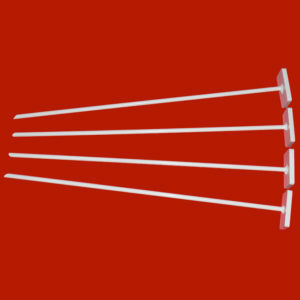 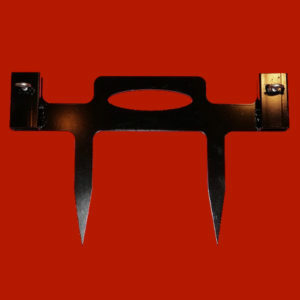 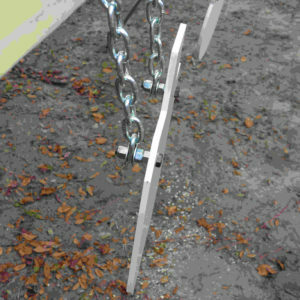 T-post angled mount is made of 3/16″ steel with a 1/4″ steel mounting hook. 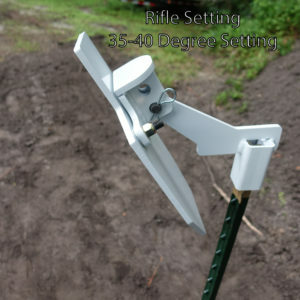 The hook mount fits snugly over a T-post. 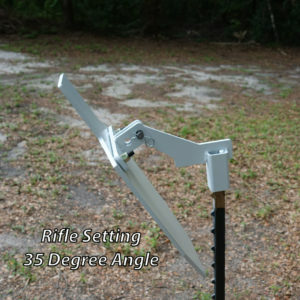 2/3 IPSC AR500 gong bolts on in front of the 3/16″ mount, protecting it. 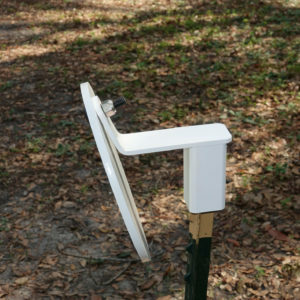 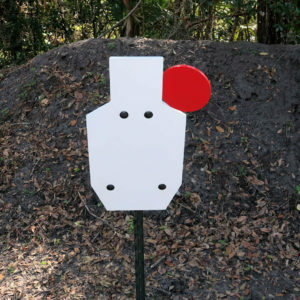 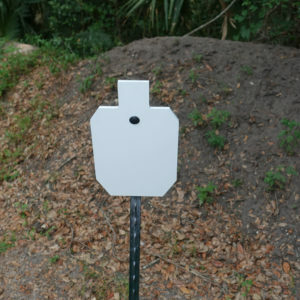 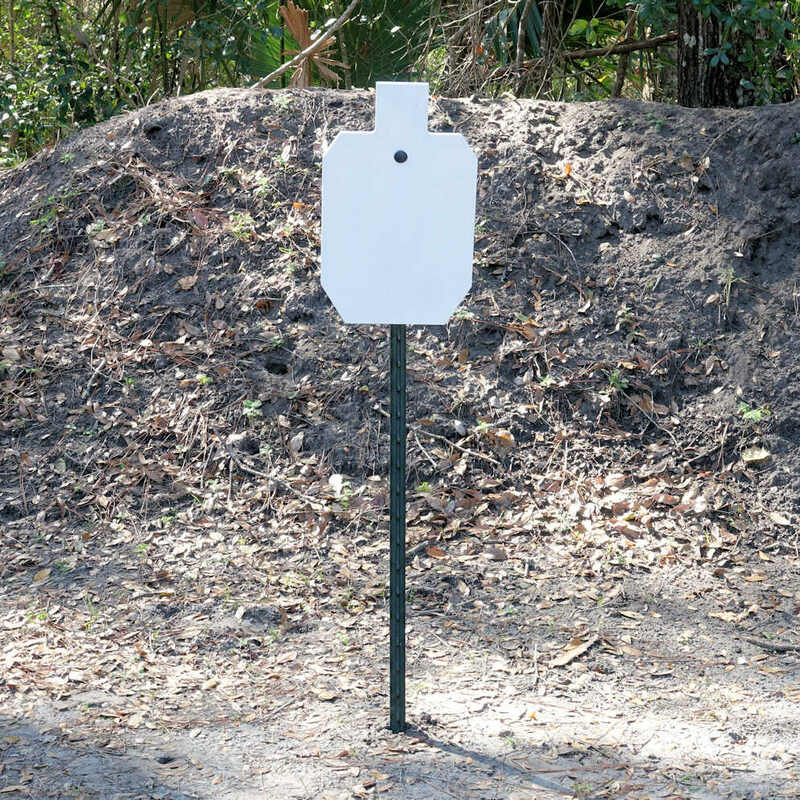 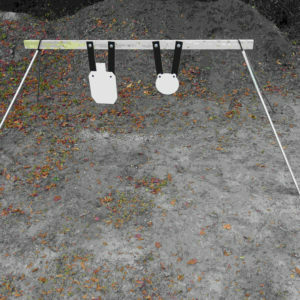 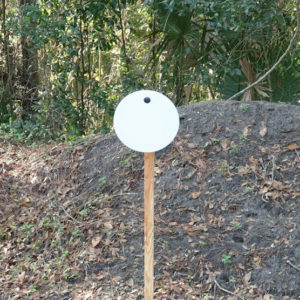 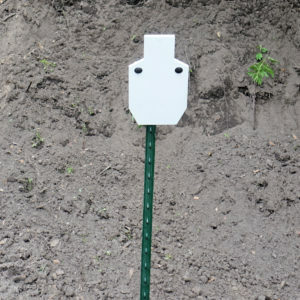 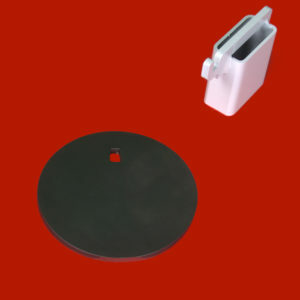 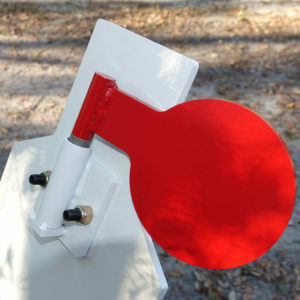 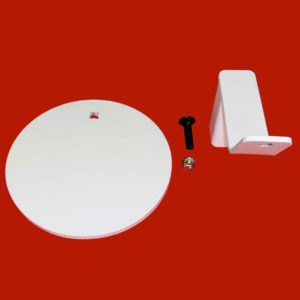 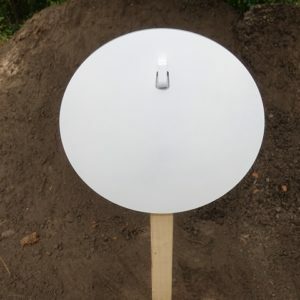 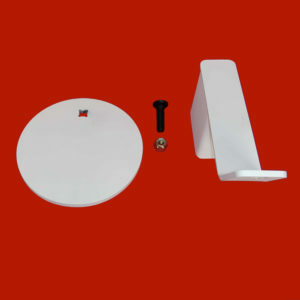 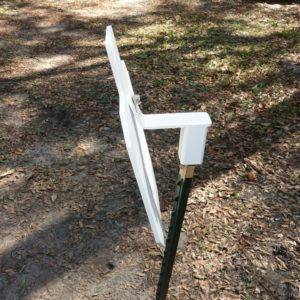 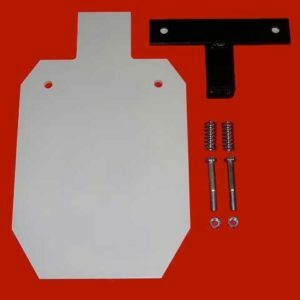 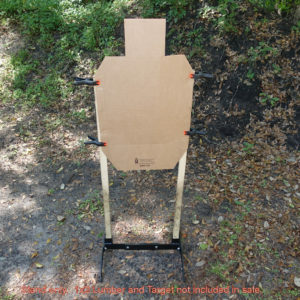 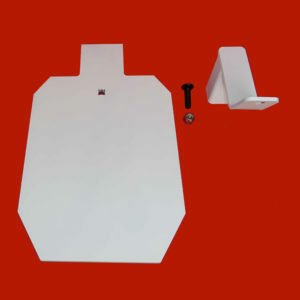 The target measures 9″ x 15″ and is made from 3/8-inch thick AR-500 steel painted gloss white.